Andrew Weissmann, perhaps the 'angriest' Democrat on special counsel Robert Mueller's probe, is leaving the investigation and will return to the private sector, according to NPR, citing two sources. Considered the "architect" of the case against former Trump campaign chairman Paul Manafort - who was sentenced to a combined 7.5 years in prison for financial crimes related to his private business dealings, Weissmann will now study and teach at New York University. He will also embark on several public service projects, such as how to prevent wrongful convictions by improving forensic science standards. As NPR notes, "The departure is the strongest sign yet that Mueller and his team have all but concluded their work." Weissmann - who wasn't able to link Manafort to collusion between the Trump campaign and Russia, has come under fire from conservatives for his extreme liberalism. He attended Hillary Clinton's election night party in 2016, and was one of several officials told by then-DOJ #4 Bruce Ohr prior to the DOJ obtaining a FISA surveillance warrant that the 'Steele Dossier' was opposition research connected to Clinton and might be biased. 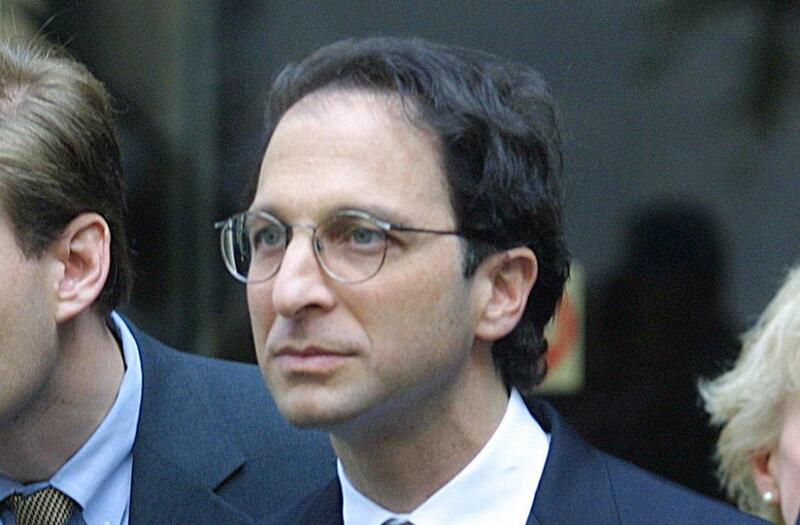 Weissmann was the head of the DOJ's fraud section at the time. Former Trump adviser Steve Bannon also issued a warning about Weissmann and other senior members of the special counsel team when they were named in 2017. Trump and his aides would be facing off against a group of "killers," as Bannon reportedly said. Author Michael Wolff wrote that Bannon told him that Weissmann was like "the LeBron James of money laundering investigations." Former Enron prosecutor Kathryn Ruemmler said there's a reason for the attacks on Weissmann. While Weissmann's departure is the largest indication to date that the Mueller probe is near its end, several other investigators have already left the special counsel's office - including the senior-most FBI agent working the case; David Archey. Archey will head up the FBI's Richmond, VA office. Another prosecutor, Brandon Van Grack, is now leading a DOJ effort to enforce compliance with the Foreign Agents Registration Act (FARA) - a law requiring that people disclose if they are representing foreign powers in the United States. Created in 1938, the law remained virtually unenforced until the DOJ was able to nab Manafort and his deputy Rick Gates, who failed to register as foreign agents while representing the government of Ukraine. 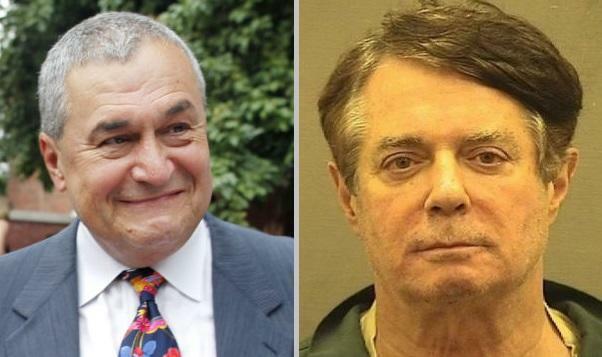 Notably, lobbyist Tony Podesta - who worked alongside Manafort, had the uncanny foresight to retroactively file as a foreign agent months before Manafort was charged. One of the reason Andrew Weissmann was considered such a threat to the Trump team is his long history of unraveling complex financial ties and securing cooperative witnesses in order to build criminal cases against higher-ups. As a federal prosecutor in Brooklyn, Weissmann won a conviction against the head of the Gambino crime family, using testimony from Sammy "The Bull" Gravano and others. He went on to lead the Justice Department task force investigating fraud at Enron Corp., a high-flying energy company whose chief executives, Kenneth Lay and Jeffrey Skilling, were convicted by a jury in Houston. "Throughout his career, Andrew has had unparalleled success in building case after case against the most sophisticated criminals in the world," said former colleague Leslie Caldwell. "He took on New York's most feared organized crime families, unraveled the incredibly ornate frauds at Enron, and has tracked international criminals, exposing their carefully concealed financial dealings in many dark corners of the world."